We Have A Passion For Fast Lending! THINKING ABOUT BUYING A HOME AND DON’T KNOW WHERE TO START? You have questions, we have answers. Click on our resources tab to find out anything from closing costs to increasing credit scores and everything in between! 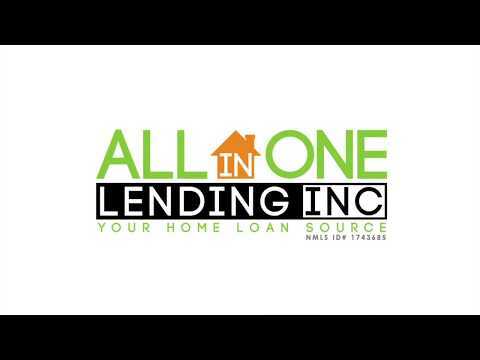 I’m Robert Harris with All In One Lending Inc. I have been helping families secure home financing since 2004. I’m here to advise and educate; to take the mystery and fear out of the home buying process; to advocate, problem-solve and guide people just like you. Start your journey toward homeownership today! Buying a home is one of the biggest financial decisions you’ll ever make. Knowing what to expect throughout the mortgage process, knowing how to choose the right mortgage and even knowing how to find the right Realtor® can make your journey much easier. It could even save you thousands of dollars! Information is the key to making the right choice for your home loan. With all of the many home loan choices it is critical to have an experienced professional in your corner. I am here to help guide you and make the best possible choice for you and your families home loan needs.